Sadly, this little girl had recently lost her old cat, who was her best friend. This was a hard loss, so her mother wanted to do something special for her daughter to cheer her up. 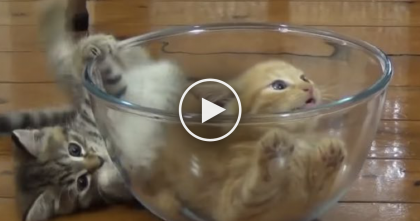 The mom found a rescue kitten that needed a new forever home. 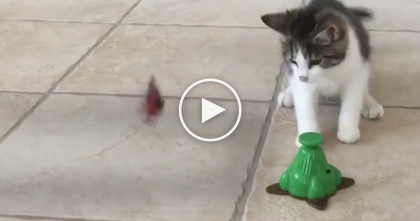 When she brought the little black kitten home and gave it to her daughter, you won’t believe the girl’s reaction…it’s just priceless! 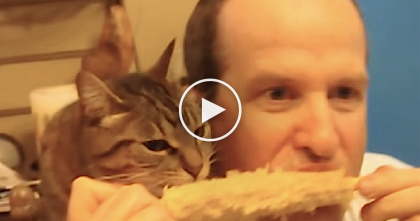 She completely breaks down because she is so happy about the kitten! The kitty is lucky to have such a loving new human friend. 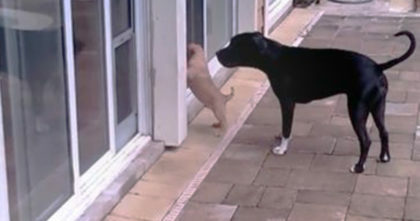 Awww these two are going to be best buds—SHARE this sweet video with your friends online! 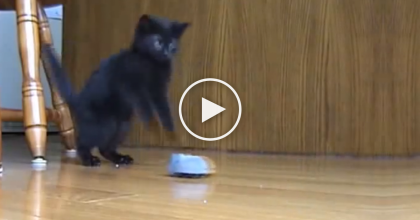 WATCH: Kitten Looks Like He’s Dancing, But It’s Because Of Something Very Unusual… OMG.